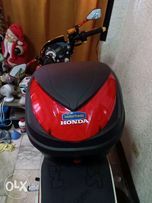 Mountain bike with free helmet and lock! 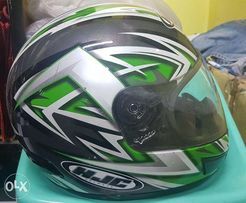 New and used Helmets and other Riding Gears for sale in the Philippines - OLX.ph Browse 354 results on OLX Philippines. 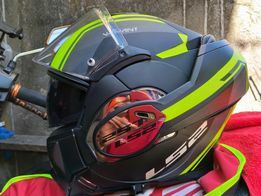 Brand new and used Helmets and other Riding Gears for sale.